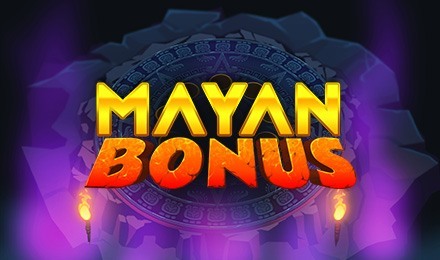 Log in to play the exciting Mayan Bonus game. This instant win game comes with a fabulous Bonus Feature which is triggered by collecting nine Golden Balls. Get ready to venture into the dense rainforest to find the lost riches of the Mayan Empire on Mayan Bonus. This is a one of a kind instant game that has been brought to you by Instant Win Gaming. On each new game, you can click on the nine unique colourful masks inside a Mayan temple to reveal exquisite prize values or a golden ball symbol. By getting three identical prize values behind the masks, you win that prize value. After collecting nine of the Golden Ball, it will activate a Bonus Game where you can expect to get a guaranteed win!